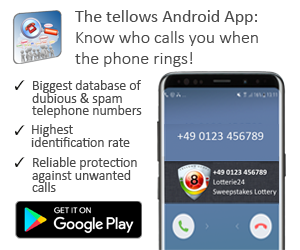 This entry was posted in nuisance calls, Telephone Scam, Telephone Spam and tagged Action fraud, computer, Microsoft, tech support, telephone scam on Thursday August 2nd, 2018 by tellows.de Team. The National Fraud Intelligence Bureau has been informed recently of a supposed investment scam aiming at potential investors. The alleged victims are told that IKEA, the world recognised swedish company known for their modern architectural designs of both appliances and furnitures, are due to float shares on the stock market and therefore potential investors should purchase IPO shares (Initial Public Offering) before the floatation. In response, actionfraud.police.uk and Ikea have themselves issued an article stating that this is false and there are no arrangements for Ikea to become publicly listed. 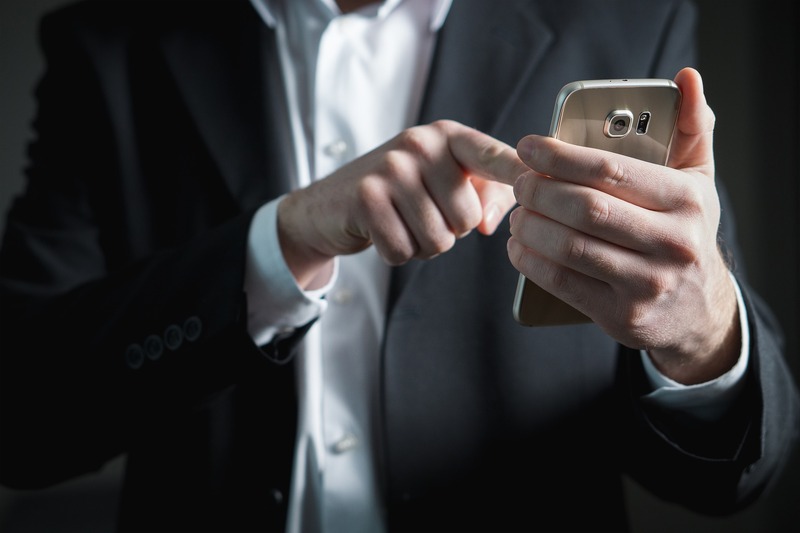 This described fraud comes under the umbrella of what is called ‘Boiler room Fraud.’ This is when you receive contact from someone offering investment opportunities which often leads the caller requesting a ‘seal the deal’ payment by requesting bank account details over the phone. The Financial Conduct Authority (FCA) report approximately 5000 people a year contact them on suspicion that they have been subjected to investment fraud. Unfortunately, around 10% would have already issued funds to the criminals. 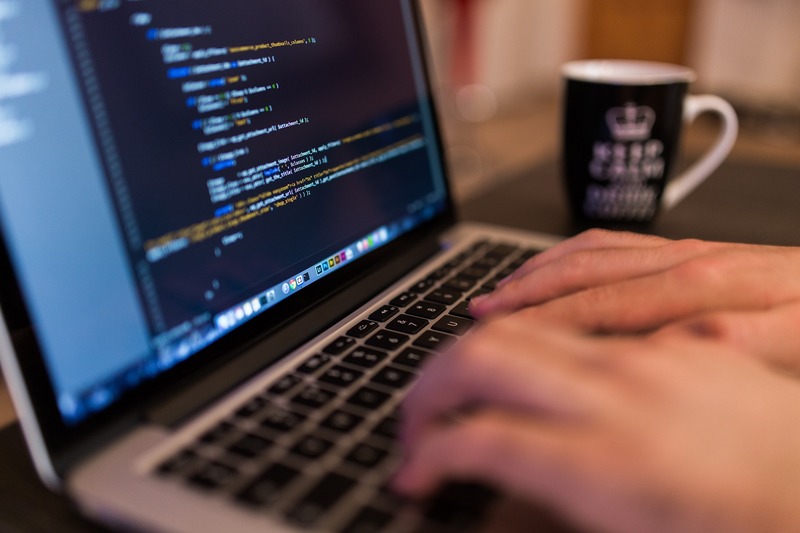 In addition, the FCA warns that out of these victims who would have transferred money to the criminals, the probability that they will be contacted in the future by the the same operation or have their details sold to other fraudsters would be increased. Have you received a call of this exact scenario or of a similar nature? We would like to hear from you. 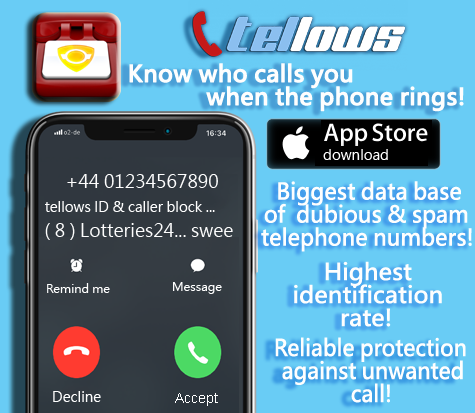 Let us know by commenting below OR by searching the phone number on tellows that was used to phone you and leave a comment there to assist others in their enquiry to a suspicious phone call! Initial Public Offering (IPO): The first price for which a company offers to sell stock in itself when it moves from private ownership to public trade. We also acknowledge actionfraud.police.uk for their content published on the 13th of June: Beware of cold callers offering fraudulent sales of shares in IKEA. This entry was posted in Knowledge and tagged Action fraud, boiler room fraud, cost trap, Ikea, telephone scam, tellows.co.uk on Tuesday June 24th, 2014 by joey.